Why has Christianity, a religion premised upon neighborly love, failed in its attempts to heal social divisions? 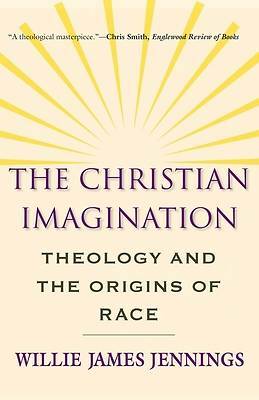 In this ambitious and wide-ranging work, Willie James Jennings delves deep into the late medieval soil in which the modern Christian imagination grew, to reveal how Christianity's highly refined process of socialization has inadvertently created and maintained segregated societies. A probing study of the cultural fragmentation--social, spatial, and racial--that took root in the Western mind, this book shows how Christianity has consistently forged Christian nations rather than encouraging genuine communion between disparate groups and individuals.